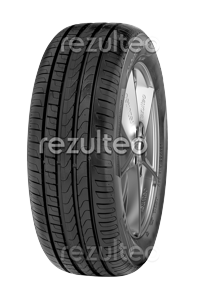 Find your Pirelli car tyres with rezulteo. Our site lists 87 models of Pirelli tyres, representing 2716 individual tyres. The most common sizes are 205/55 R16 91H, 235/35 ZR19 (91Y), 205/55 R16 91V. Summer tyre for high performance and family cars. Effective wet braking and handling.